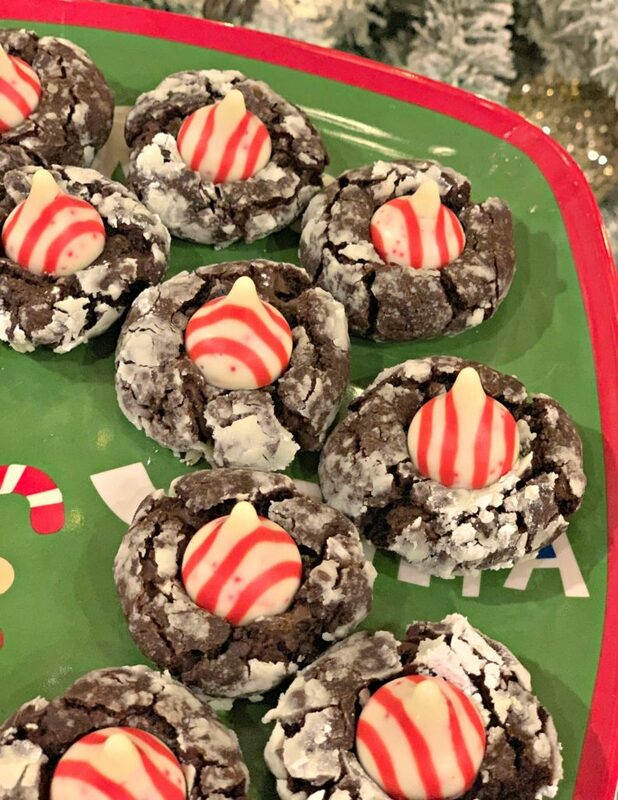 Everyone’s favorite Chocolate Crinkle Cookie, but with an added candy cane kiss on top! 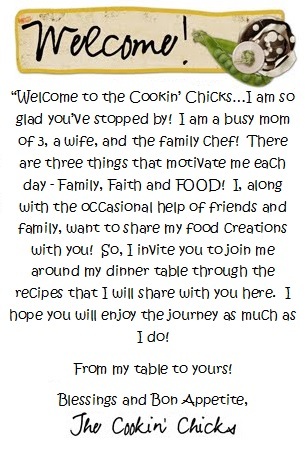 The combination will have you going back for seconds….or even thirds! Each Christmas, I like to add a few new cookies to my goodie trays! 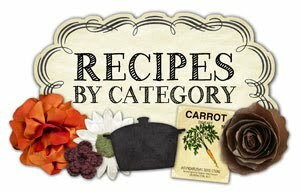 It keeps things new, nothing becomes “boring”, and it allows me to try new variations of favorites! 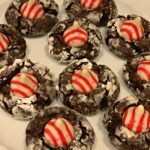 Click here, https://thecookinchicks.com/2018/12/christmas-cookie-collection/, to see a list of my past favorite Christmas cookies! Each year, the two “must have” cookies requested by my hubby are the Peanut Butter Blossoms and Chocolate Crinkle Cookies. 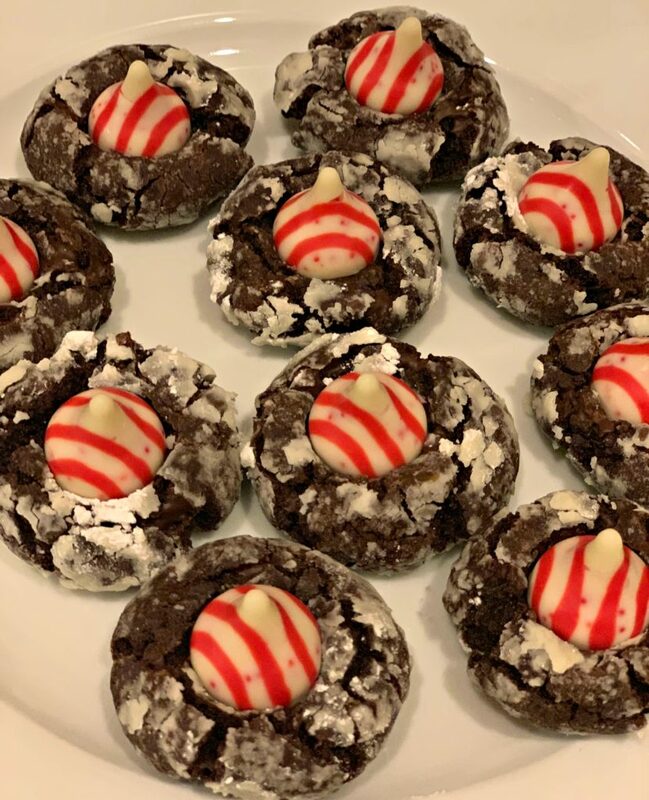 Out of all the cookies I have made throughout our marriage, those two still go down as his absolute favorite…..well, until this year. This year, I decided to combine the two cookies (minus peanut butter) into one fabulous creation. The end result? My hubby’s NEW “must have” Christmas cookie. I made a batch of these last week to stick into my freezer for Christmas day enjoyment. My hubby got home right around the time these were coming out of the oven and cooling down. I literally had to swat his hand because he wouldn’t stop eating them. Quite addicting if I do say so myself! The chocolate cookie was moist and had just the right amount of chocolate chips throughout. Then, adding the candy cane kiss to the top….brought it to a whole new level. Not only is this cookie quite festive and pretty, but its a flavorful addition to any goodie tray! If you want to make them early and freeze them until Christmas, they freeze perfectly. Simply place in an airtight container and freeze them for up to 2 months! To thaw, simply remove from the freezer a few hours before serving! Hope you enjoy and have a wonderful Holiday season with friends and family! 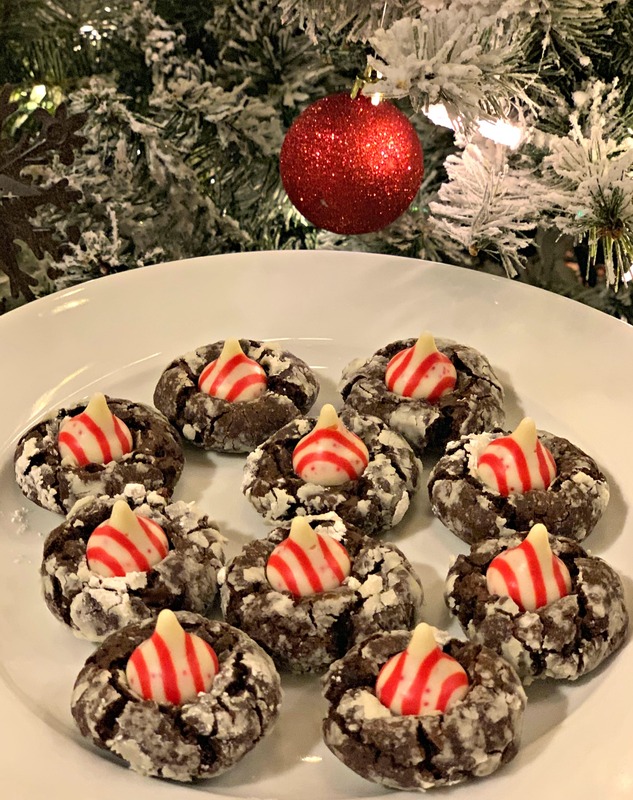 Everyone's favorite Chocolate Crinkle Cookie, but with an added candy cane kiss on top! The combination will have you going back for seconds....or even thirds! In a medium bowl, cream the butter and brown sugar together until fluffy. Scoop dough by rounded tablespoon and roll each ball into the powdered sugar until evenly coated. Remove sheet from oven and allow to sit 1-2 minutes before removing and placing on cooling rack. Gently place one Hershey kiss into the center of each cookie. Continue until all cookies have a kiss in the middle. Serve or allow to cool completely before freezing!